We have been awaiting the release of the DROID Bionic for quite some time. We have it now and soon we will deliver our full length review, which is sure to be most epic. We know some don’t care for all the hypebeastin‘, but hey, don’t you worry. We have the HTC Vigor, and the Nexus Prime supposedly just around the corner. As soon as it arrived at our doorstep, we gave you our initial reactions to the new DROID Bionic. Now after two days with it, here’s a more in-depth take on the Bionic. Full review coming soon. Motorola DROID3 un-brick SBF posted for all you hackers. We posted a “How To” on rooting the DROIDX, DROIDX2, DROID2, DROID3 running Gingerbread. Nexus Prime cruises through the WiFi and Bluetooth certification. 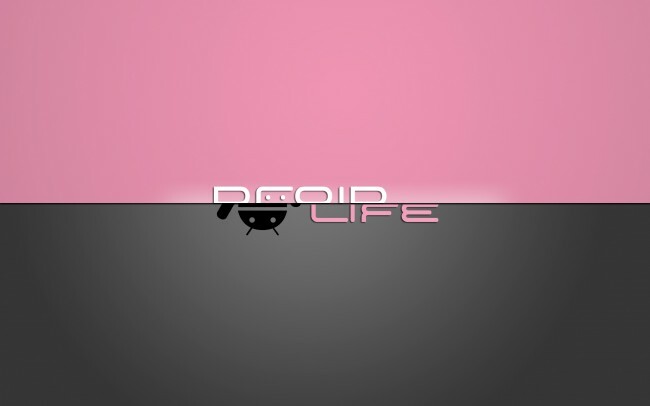 Download the DROID Bionic live wallpaper for all devices. Hope everyone has a great weekend and prepare yourselves for next weeks full Bionic review, plus plenty more Vigor and Prime hypebeastin’!